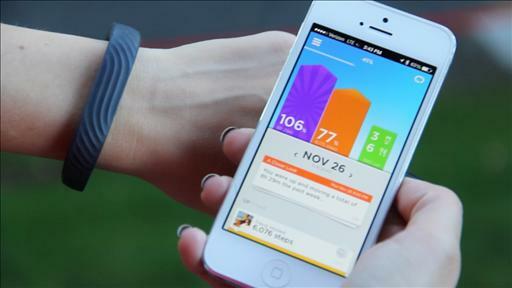 Jawbone looks to boost the software behind the Up, as more health and fitness devices come to market. The minds behind Jawbone, Lytro and Nest shared their tips for creating disruptive tech products. It’s been more than two months since Jawbone paused production of its popular but faulty UP wristband. So what’s up with the UP? 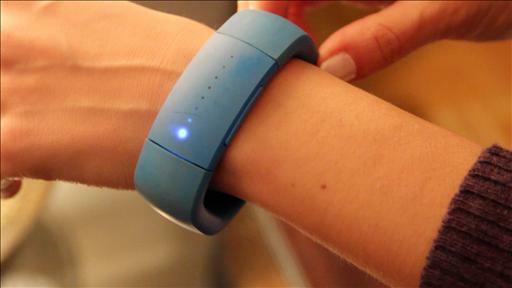 Wearable activity-tracking devices — Fitbit, UP, FuelBand — are becoming all the rage. But one skeptical fitness-tech CEO dares to say most of them don’t get the job done.